D.R. 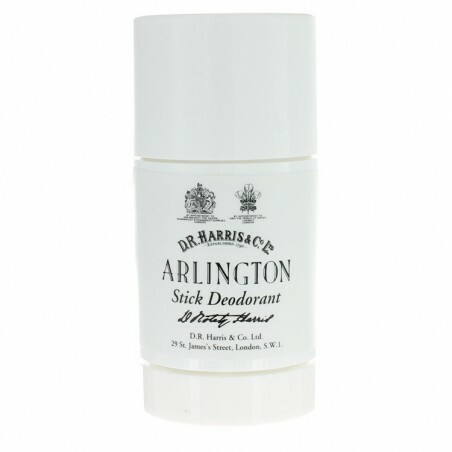 Harris Arlington Deodorant Stick 75g. 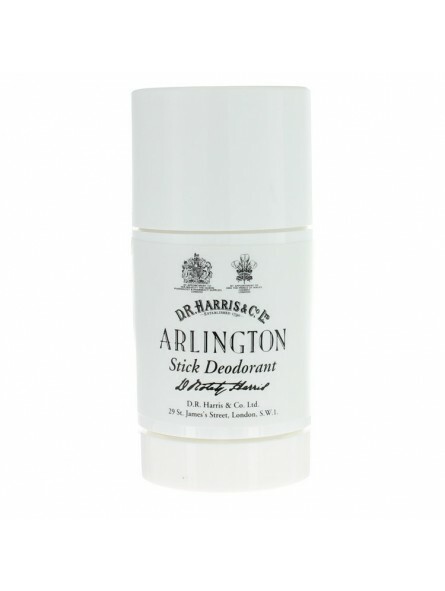 A solid deodorant stick with the classic fragrance of Arlington, used by gentlemen who do not like or want an anti-perspirant. Contains a bacteriostat to destroy the bacteria which cause odour. Arlington is a fresh fragrance which consists of light citrus notes mingled with hints of fresh fern. This makes it ideal for the day but it is suitable for any occasion. this is one of D.R. Harris' most successful fragrances. D.R. Harris opened in 1790 making it the oldest pharmacy in London. For more than 200 years it has been offering an extensive range of shaving products as well as other men's care products including soaps, aftershaves and colognes. Check out our extensive range here on our web.